Emma Viskic is an award-winning Australian crime writer. 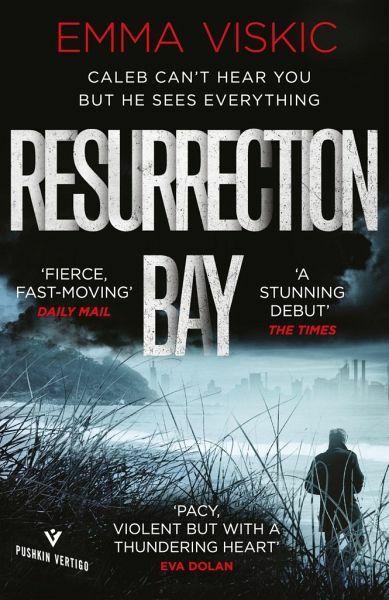 Her critically acclaimed debut novel, Resurrection Bay, won the 2016 Ned Kelly Award for Best Debut, as well as an unprecedented three Davitt Awards: Best Adult Novel, Best Debut, and Readers' Choice. It was also iBooks Australia's Crime Novel of the year in 2015. Emma studied Australian sign language (Auslan) in order to write the character of Caleb Zelic. She is currently writing the second in the Caleb Zelic series, And Fire Came Down.